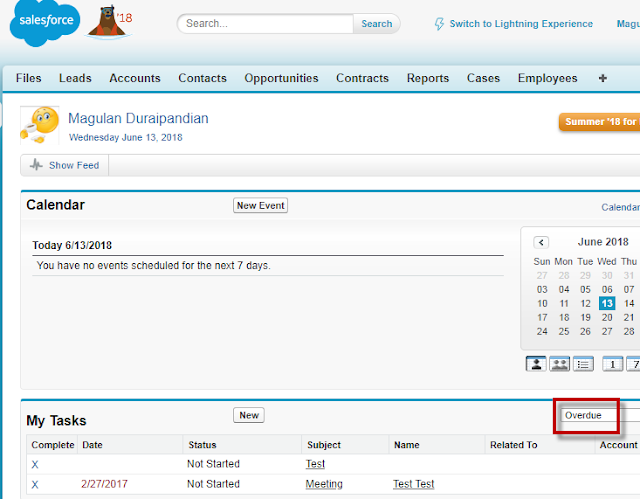 Infallible Techie: How to view and handle Overdue Tasks in Salesforce? 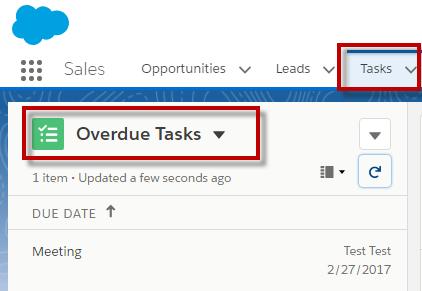 How to view and handle Overdue Tasks in Salesforce? How to Setup Einstein Bot in Salesforce?